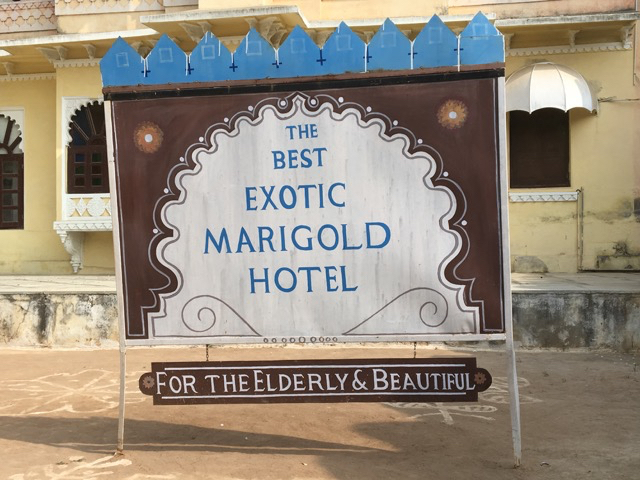 New Year greetings from Rajasthan's real "Best Exotic Marigold Hotel"
If you've seen the movie "Best Exotic Marigold Hotel", imagine the excitement of visiting the location where it was filmed in Rajasthan. 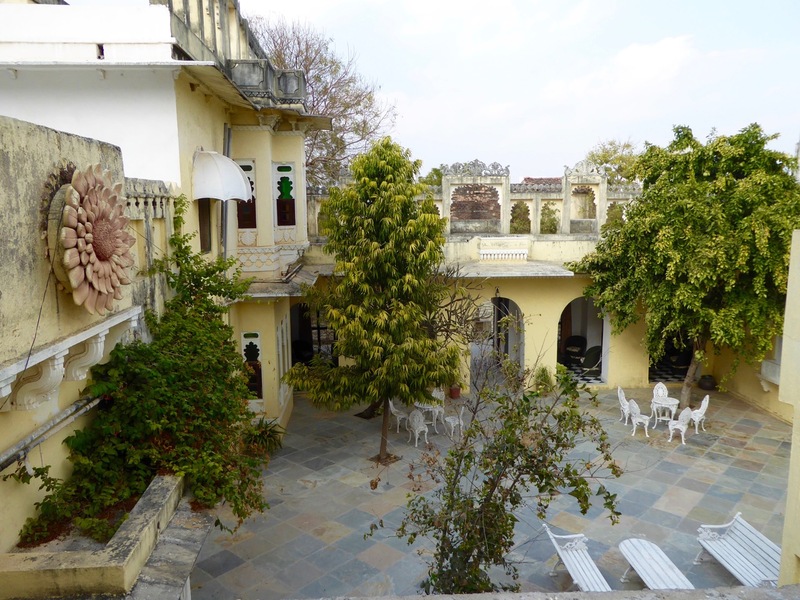 It's just a stone's throw from the tourist hub of Udaipur, known as the Lake City, and often referred to as "The Venice of India" - on the road north to Chittaurgarh in the district of Mavli. And it was here that both Exotic Marigold Hotel movies were filmed. It's actually a family home, run as a hotel called Ravla Khempur. A major part of its charm is that the owners remain unaffected by their success in the movie world, although with some coaxing, they can be persuaded to show you pictures of the stars who featured - Dames Maggie Smith and Judi Dench, Celia Imrie, Bill Nighy, et al - but they are more interested in making sure your visit runs smoothly and talking about their personal passion - the exceptional horses stabled there - that visitors can ride. 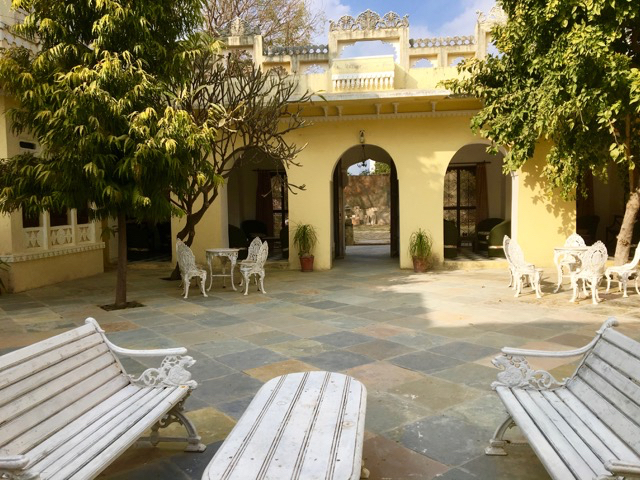 You can stay at Ravla Khempur - regrettably, something I didn't have time to do - but I will definitely return to this peaceful oasis outside the bustle of Udaipur. 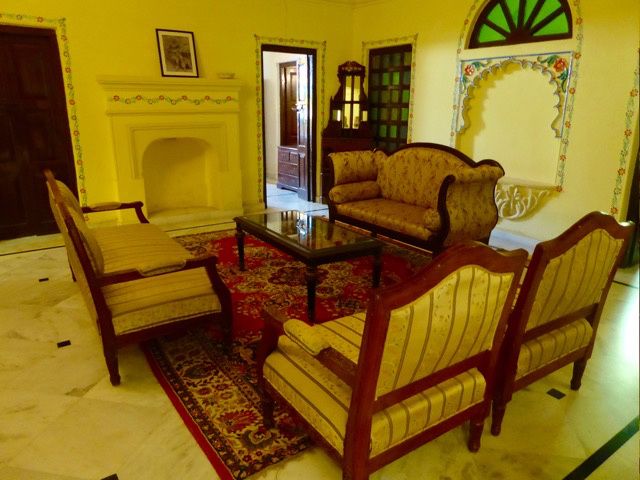 It's a traditional Rajasthani family home and the home-cooked food is delicious. 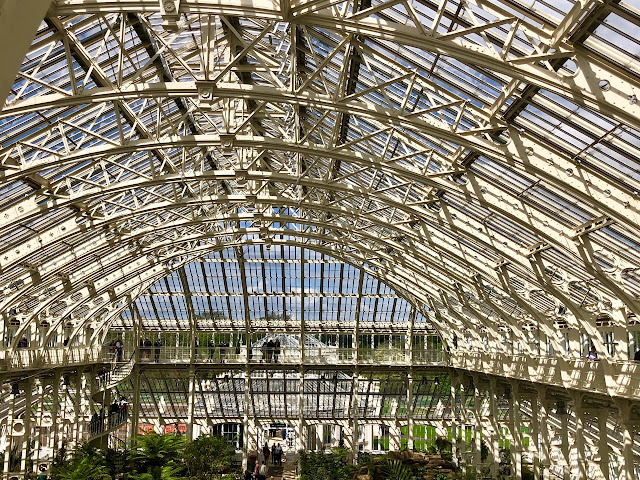 Sadly though, no garden here, although the owners say they're planning one in future. It's been a while since I posted, but I hope all readers have a wonderful 2017. 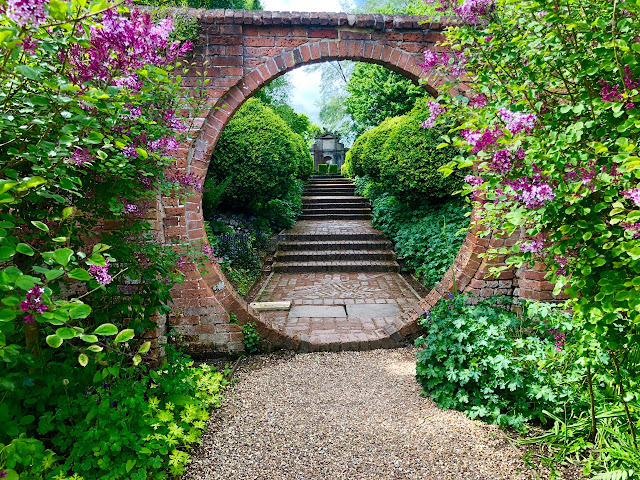 I'll be back with more gardens soon.